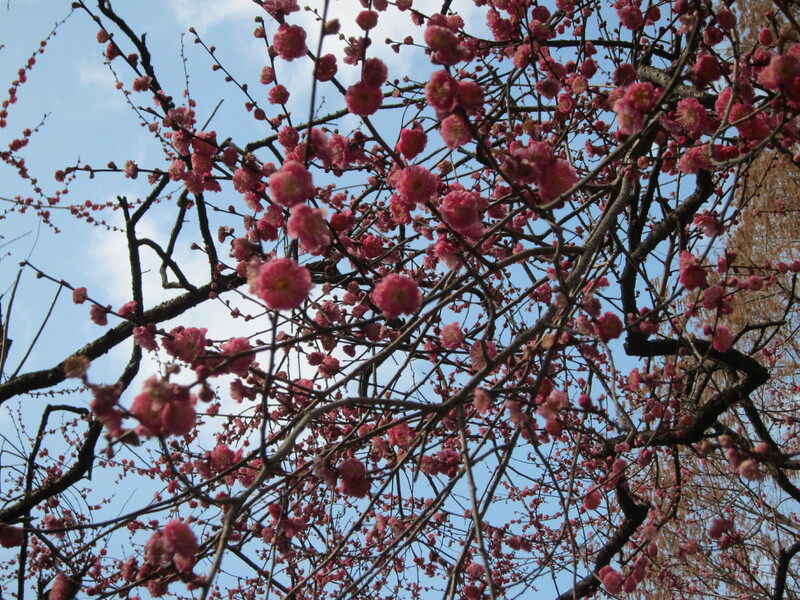 As mentioned in “Kyoto’s Plum Blossom Forecast for 2014“, now Kyoto is enjoying its plum blossom season. 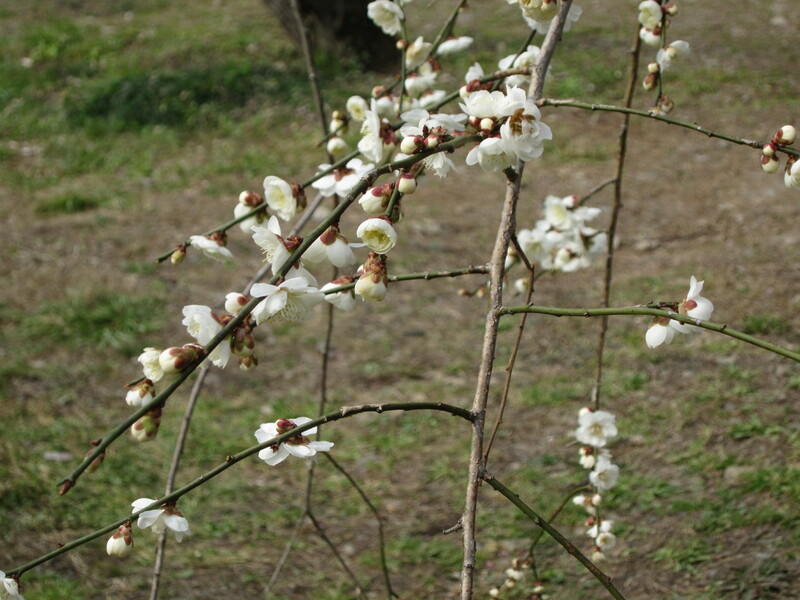 Plum blossoms remind people of the start of spring, although this weekend (March 8th/9th) is as cold as winter. 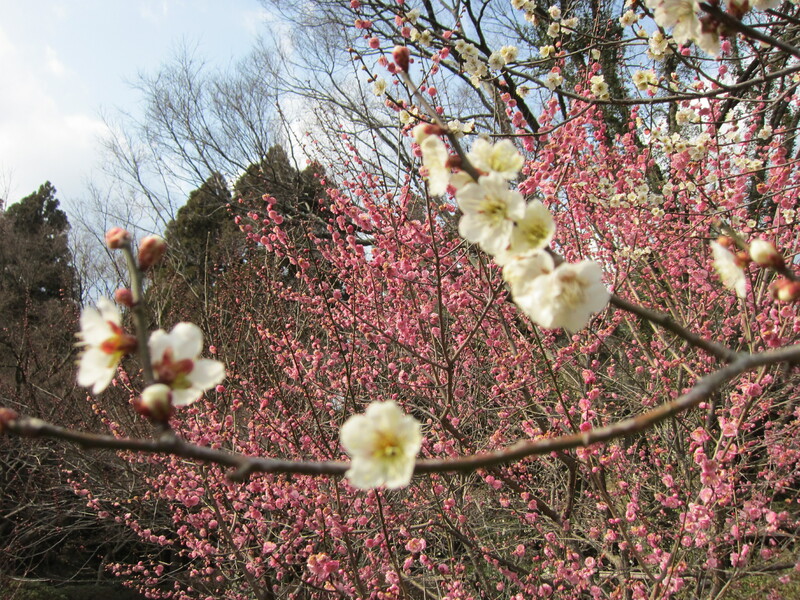 That’s why there are still opportunities to see the colorful, vivid plum flowers. Here’s the current plum blossom situation at the popular viewing spots. 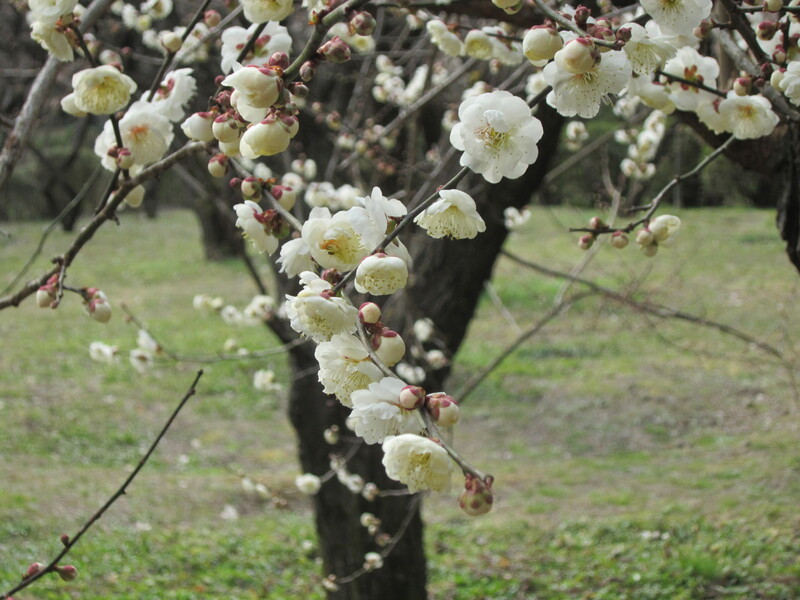 Here are pictures taken on March 9th at Kyoto Botanical Garden.Fore more information to make your trip fun, memorable and stress-free, check our Kyoto e-Guidebook.